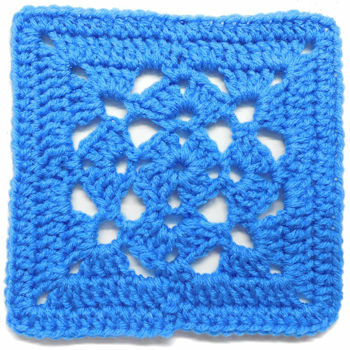 Centurys End Granny Square -- $1.99 A Crochet pattern from Julie A Bolduc. 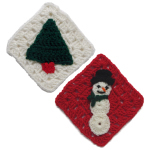 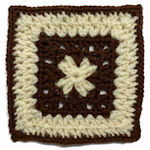 This square is slightly bigger than the squares I usually make but you can decrease the size by using a smaller hook. 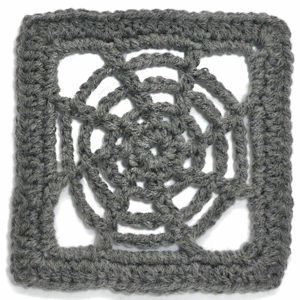 I know technically that the year 2000 is the actual last year of the 20th century but since this is the last year of the century that begins with a 1 and this is he last square I am designing this year.